Everyone’s definition of beatboxing is different. No - everyone’s interpretation of music is different. Heck, everyone’s definition of art is different. We see it every day. Why is it that an art piece with a giant blue ink splatter can sell for millions of dollars, but not a painting that took a decade to paint? 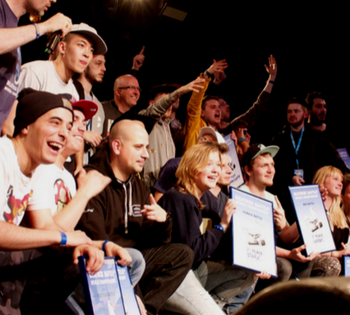 In the same vein, why is it that some beatboxers win battles over other beatboxers? 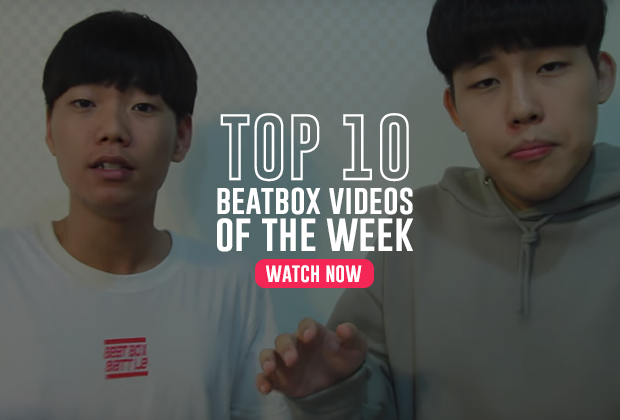 Does that make a certain beatboxer “better” than another beatboxer? Who in the universe carries the power to determine and rank the ability of an artist? 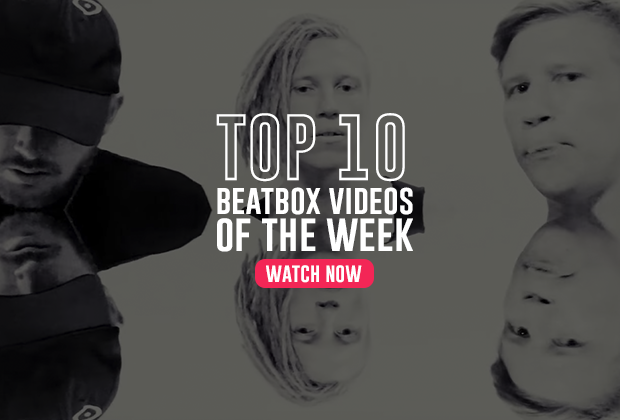 We all carry our own interpretations of what makes beatboxing great. Whether we verbalize our appreciation through a YouTube comment, or we imitate a style we love, or if we vote for one beatboxer over another at a battle, we ultimately project our personal philosophies of the art form every day. 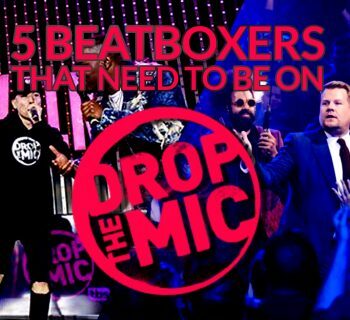 This is why I’ve decided to put this article together to break down different beatbox philosophies and schools of thought about beatbox. My intention here is not to limit or categorize beatboxers, but to nourish conversation of our art form. So please note that these are my personal theories, and while some beatboxers might relate to just one philosophy, our interpretations of beatbox are be multifaceted, fluid, and everchanging. The Purist believes that the beauty of beatboxing lies in its role in the advancement of the human body. It’s the blissful fascination of the versatility, precision, power, and the adaptiveness of the human voice and our incredible ability to cover the entire spectrum of sound. The Purist understands that beatboxing is defined by both our immense physical capabilities and the potential it holds. It’s an appreciation of our natural instruments without the help of technology, gimmicks, or added effects. Some Purists may even argue that singing is not a part of beatboxing. The Expressionist believes that when beatboxing stops being about making people dance, people will stop listening. He believes in the power of music and using beatbox as a tool to tell a story, to convey a powerful emotion - to share a moment of blissful wonder. An Expressionist does not waste a single second worrying about how technically efficient his music is, nor does he care about how real his drum imitations sound. Above all, an Expressionist finds meaning solely in the artistry of creating music and making people dance. Thorsen. Denmark MB14. France . Who wants to see this rematch? Two looping geniuses will be hitting the main stage at GBBB less than two weeks from now! The Technician believes that the ultimate form of beatbox is found in the precision, difficulty, and complexity of sound. Whether it be difficult beat patterns or a sweeping vocal range, the Technician appreciates the nuances and details in a beatbox sound, a routine, or song. The Technician experiences beatbox through a mathematical lens. It’s about the placement of rhythm, the complex understanding of the meter, and the particular attention to detail. He understands that the beauty of beatbox is derived from the unadulterated focus of hitting every note and sound with great precision. The Experimentalist believes that truth in music and beatbox is found through experimentation and exploration. He considers technology and the culmination of odd ideas to be the paint that introduces our art form to colors we haven’t seen before. The Experimentalist is ahead of the curve and loves to add spice and variety to his music. He revels in the notion of making people feel uncomfortable. He challenges the norm through his odd textures and the diversity of expression. The Nihilist believes that nothing is of importance and that there is no such thing as “good” nor “bad” when it comes to beatbox. He believes that over-analysis of the art form is unnecessary and every beatboxer should beatbox for the sake of beatboxing. To a Nihilist, there are no facts with regards to arts, only multiple perspectives. Everything that we do, and every piece of music we make, we assign it meaning and cannot possibly project these ideas upon anyone else. 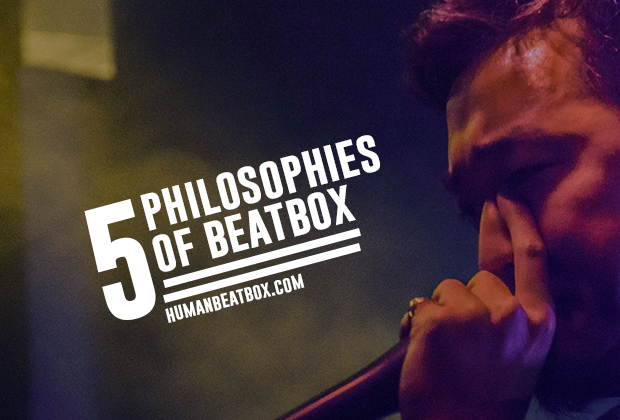 What Is Your Beatbox Philosophy? Do you lean towards one philosophy more than the other? Are you none of these? Let me know in the comments below. And like always, thanks for commenting and sharing, Human Beatbox family. Until next time. Great article Jon! I think about this subject often, so i definitely appreciated this article. I’m still figuring out my philosophy personally. I want to be a technician but my unrefined skillset (or lack thereof) and philosophy make me some hybrid between experimentalist and purist. Also Jon, i wanna send some more praise your way because it is clear that you have an exceptional ability to analyze and write about beatboxing and music in general. Keep it up brodie!